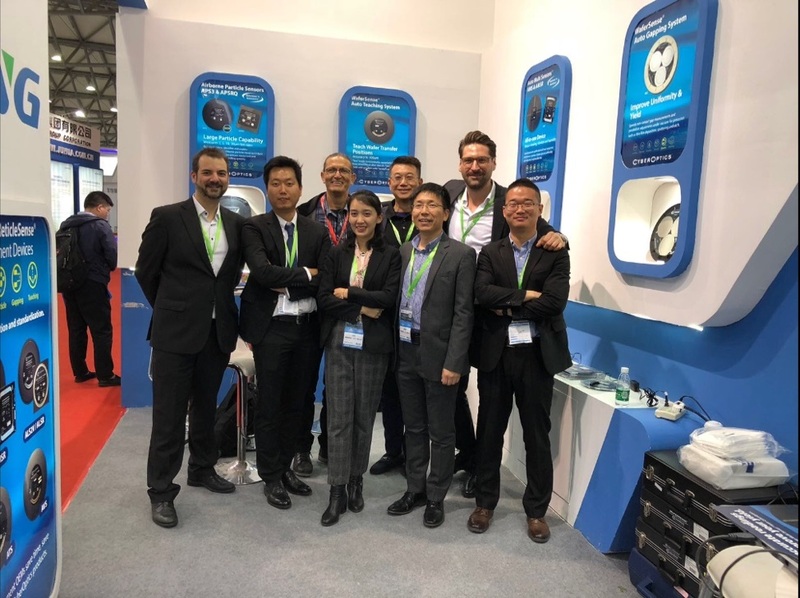 Have a look on htt’s current exhibitions, new product lines, product updates, cooperations and more to stay up to date with the htt Group, the Semiconductor Industry and tomorrow’s technologies. Visit htt Group's Wafer Reader Division specialists for on site demos of the IOSS WID120 Wafer ID Reader at Wonik's booth No. A418. 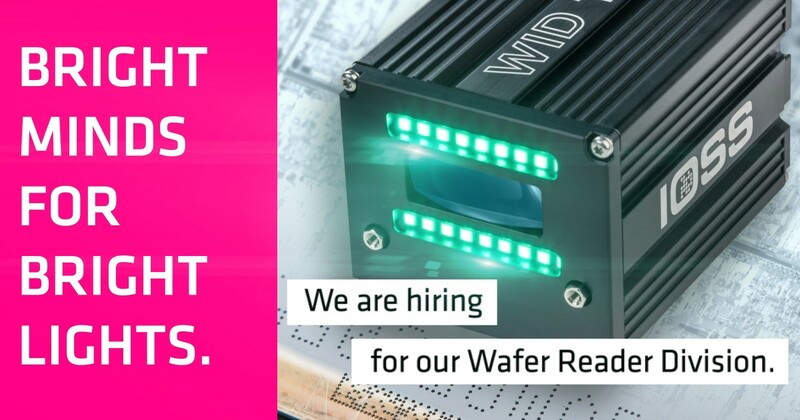 Visit htt Group's Wafer Reader Specialists at Semicon Japan Show from tomorrow 12th until Friday until 14th of December at Tokyo Big Sight, booth #1812 for live demos of the IOSS WID120 Wafer ID Reader. For more product information about WID120 please cklick here. Visit us for live demos of many high quality products on our booth during Semicon Europa. You are also welcome to join for our daily happy hour with the best bavarian beer from 4 PM and the best coffee on Semicon by Man versus Machine Coffee Roasters. Disabling and Enabling of the colors (red, green, blue) is now available, to give the Users more flexibility! Harddisk replacement with compact flash card now available. Click here for more information about IS-Test and its products. For more information about Creden and its product range please click here. 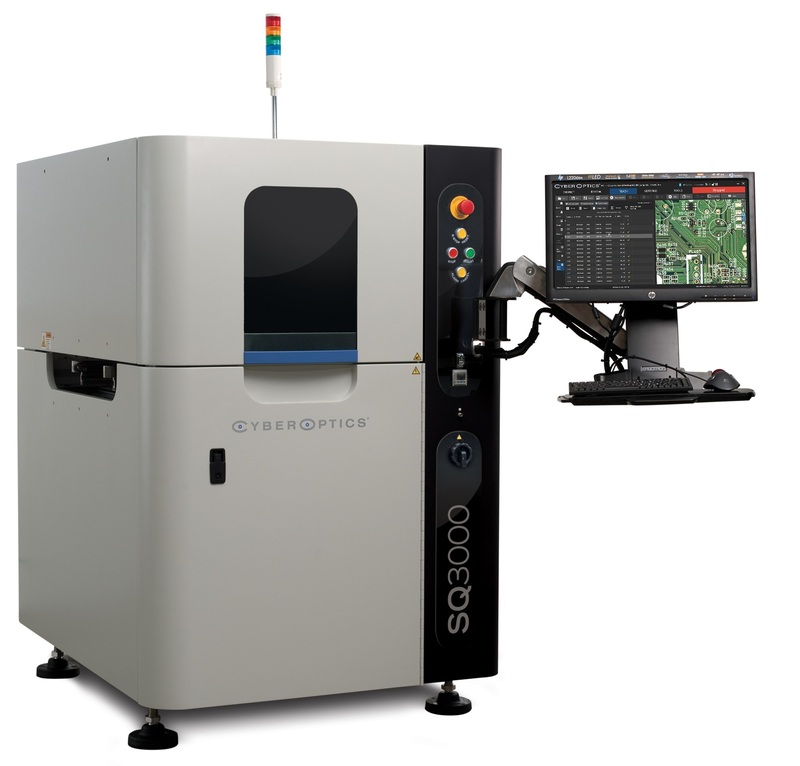 29.01.2018 CyberOptics® Corporation (NASDAQ: CYBE), a leading global developer and manufacturer of high precision 3D sensing technology solutions, announces it will demonstrate its next generation Airborne Particle Sensor technology (APS3) 300mm with new ParticleSpectrum™ software at SEMICON Korea, January 31st through February 2nd at the Seoul COEX in booth # A418. CyberOptics’ WaferSense® APS3 speeds equipment set-up and long-term yields in semiconductor fabs by wirelessly detecting, identifying and monitoring airborne particles in real-time. 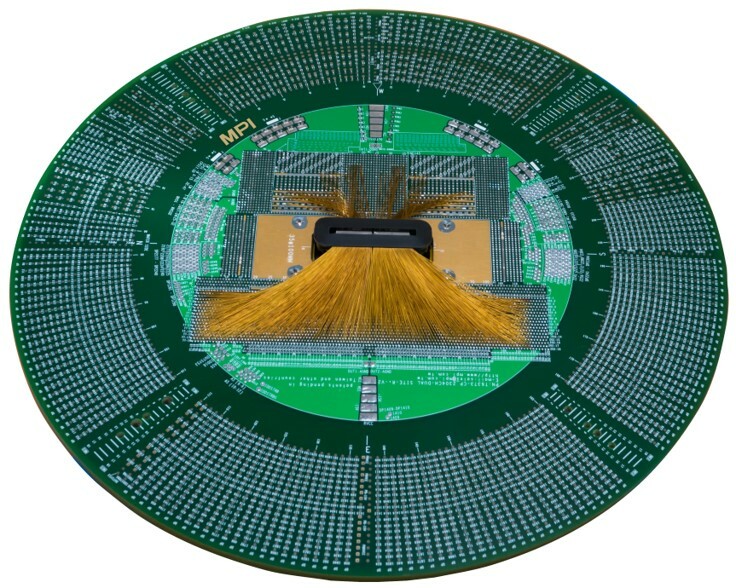 CyberOptics’ Airborne Particle Sensors, documented as the best known method (BKM), have proven to deliver up to 90% timesavings, 95% expense reduction and up to 20X the throughput with half the manpower relative to legacy surface scan wafer methods. The APS3 measurement devices are even thinner and lighter to travel through semiconductor tools with ease, while providing the industry-leading accuracy and sensitivity valued by equipment and process engineers around the world. The APS3 solution incorporates ParticleSpectrum software – a completely new, touch-enabled interface with user-friendly functionality, making it simple to read in real-time, record and review small to large airborne particle data. “Semiconductor fabs and equipment OEMs worldwide have relied on our proven airborne particle sensing technology to provide significant improvements in yields,” said Dr. Subodh Kulkarni, President and CEO, CyberOptics. At SEMICON Korea, CyberOptics will also unveil a new Airborne Particle Sensor designed for the Flat Panel Display (FPD) market. About the WaferSense and ReticleSense Line The WaferSense measurement portfolio including the Auto Leveling System (ALS), the Auto Gapping System (AGS), the Auto Vibration System (AVS), the Auto Teaching System (ATS), the Airborne Particle Sensors and the new Auto Multi Sensor (AMS), are available in various wafer shaped form factors depending on the device, including 150mm, 200mm and 300mm wafer sizes. The ReticleSense measurement portfolio including the Airborne Particle Sensors (APSR & APSRQ), the Auto Leveling System (ALSR) and the Auto Multi Sensor (AMSR) are available in a reticle shaped form factor. For more information about the entire line of CyberOptics solutions please click here. For more information about our IOSS WID120 Wafer ID Reader please click here. htt Group and MPI Corporation are proud to announce a formal agreement for the distribution of MPI’s Probe Card Division products throughout Europe, UK and Israel. This agreement includes the installation of equipment, training and personnel for the repair support of MPI’s probe card product lines at htt’s facility in Dresden, Germany. MPI’s probe card technologies include Cantilever, Vertical and MEMs products in markets such as LCD Drivers, Logic IC’s and Parametric Test. 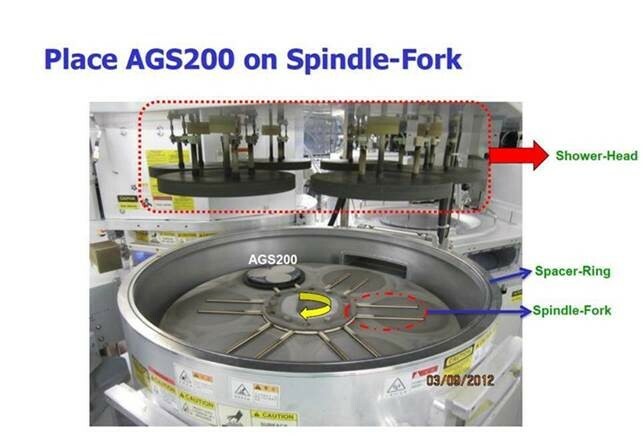 To achieve the semiconductor chip manufacture time-to-market (TTM) and cost of test (COT) demands, MPI’s experienced team members are collaborating with global project members for early customized engagement on printed circuit boards (PCB), space transformers (ST) and substrate (SB) designs. Founded in 1995 and headquartered in Hsinchu, Taiwan, MPI Corporation is a global technology leader in Semiconductor, Light Emitting Diode (LED), Photo Detectors, Lasers, Materials Research, Aerospace, Automotive, Fiber Optic, Electronic Components and more. MPI’s four main business sectors include Probe Card, Photonics Automation, Advanced Semiconductor Test and Thermal Divisions. MPI products range from various advanced probe card technologies, probers, testers, material handlers, inspection and thermal air systems. Many of these products are accompanied by state-of-the-art Calibration and Test & Measurement software suites. The diversification of product portfolio and industries allows a healthy environment for employee growth and retention. Cross pollination of product technologies allows each new innovation to provide differentiation in areas that are meaningful to our precious customer base. For more details about MPI products please contact Mr. Mohammed Ibrahim, e-mail: mibrahim@httgroup.eu or visit our MPI Probecards Product page here. For more Information about Cyberoptics' products please have a look here on our Cyberoptics product page. For more information about ITS - International Test Solutions' products please click here. High interest for new AMS Wafer and AMSR Reticles – used for measuring production Equipment. Click here for more Information about Cyberoptics' products.